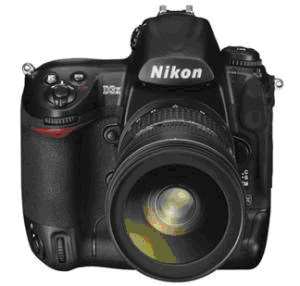 Nikon today unveiled the D3x, a full-frame Digital Single Lens Reflex (DSLR) camera with a 24.5 megapixel resolution. Continuous shooting is available at 5fps on full resolution or 10fps at 10 megapixels. The camera features a uniquely developed CMOS image sensor with 12-channel readout and superior on-chip noise reduction. It also has a 3 inch LCD screen and supports an ISO range of 50-6400. The D3x can power up in just 12 milliseconds and has a shutter lag of 40ms. The professional-standard D3x is expected to be available for sale in the US before Christmas; no date has yet been mentioned for its retail launch in the UK, though pricing is believed to be set at around the £5500 mark. 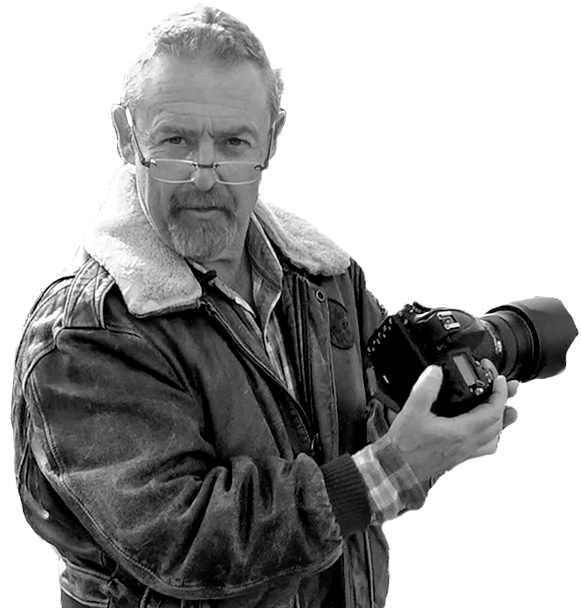 Robert Cristina, of Nikon Europe said: "This is the camera that many professional photographers have been waiting for." "Just as the D3 has become the professionals' camera of choice in sports photography, the D3X's extremely high imaging resolution will raise the bar for commercial, fashion and stock photography. "The results speak for themselves: this is without doubt our highest-quality camera to date."